making sense of digital technology. transforming lives. Do you know the feeling of opening a can of your favourite soft drink and the can taking off and flying away? The feeling of said can flying off and reaching the sky? The feeling of the can going through a number of golden rings? This is a game of flying cola cans and golden rings. See how many you can reach! Probably a couple more than your friend, Steve, right? 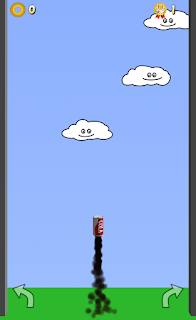 Head on over to Google Play or iOS App Store to sample some cola-can-flying action for yourself! 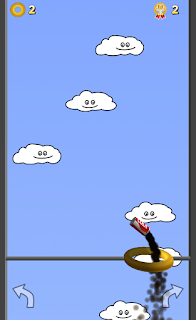 Those clouds look lovely, don’t they? Visit the Cola Burst fan page on Facebook!